Um. i Reckon knifing in cod4 is way too slow. 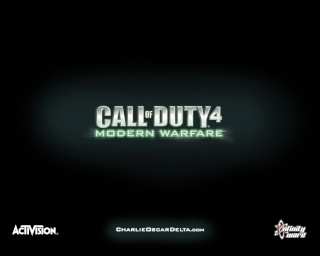 Yeah COD5 has way faster kniving which is a bonus!